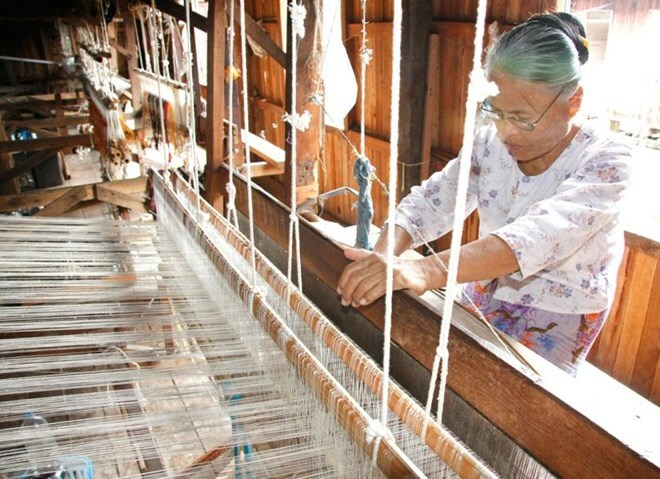 Nay Pyi Taw (VNA) - Myanmar plans to boost the development of small and medium enterprises (SMEs) from early January by introducing competitions in sectors across the country. The official Global New Light of Myanmar quoted First Vice President U Myint Swe as saying that the products from the SMEs will be displayed and those which are up to standard in the regional competitions will contest in the final round in Nay Pyi Taw. Local experts who have international experience in SME development will be assigned as advisors, he added. He pledged that the government will be working together to help business obtain cash investment, basic infrastructure such as electricity and loans without collateral. Loans will be provided to those entitled within 30 days, he said, disclosing that the state-owned Myanmar Economic Bank will provide loans totalling 200 billion kyats (about 147 million USD).